Want to feel like a Royal at an upcoming wedding? 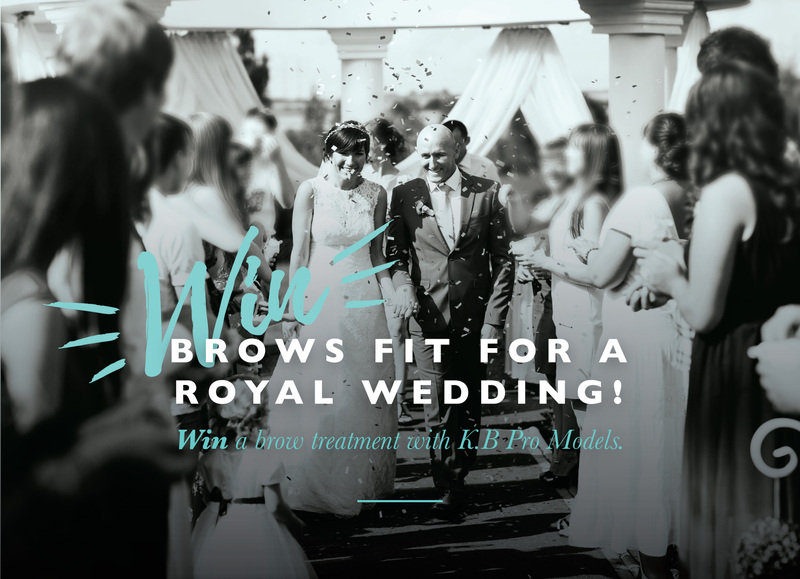 As a celebration of the Royal Wedding K.B Pro Models want to make THREE people feel like a princess! Whether you’re a bride-to-be, mother-of-bride, bridesmaid, or a guest at someone’s big day we want to make you feel royal. We giving away three permanent makeup brow treatments at our training academies performed by one of our talented students. All you need to do is fill in our form and comment with the date of the wedding you’re attending and the role you’re playing. Winners will be chosen at random on 1st June 2018. The promoter is: Nouveau Beauty Group Ltd (company no. 05192859) whose registered office is at Nouveau House, Barnsley Road, South Elmsall, Pontefract, West Yorkshire, WF9 2HR. Employees of Nouveau Beauty Group or their family members or anyone else connected in any way with the competition or helping to set up the competition shall not be permitted to enter the competition. Closing date for entry will be 31.05.18. After this date the no further entries to the competition will be permitted. Nouveau Beauty Group reserves the right to cancel or amend the competition and these terms and conditions without notice in the event of a catastrophe, war, civil or military disturbance, act of God or any actual or anticipated breach of any applicable law or regulation or any other event outside of the promoter’s control. Any changes to the competition will be notified to entrants as soon as possible by the promoter. 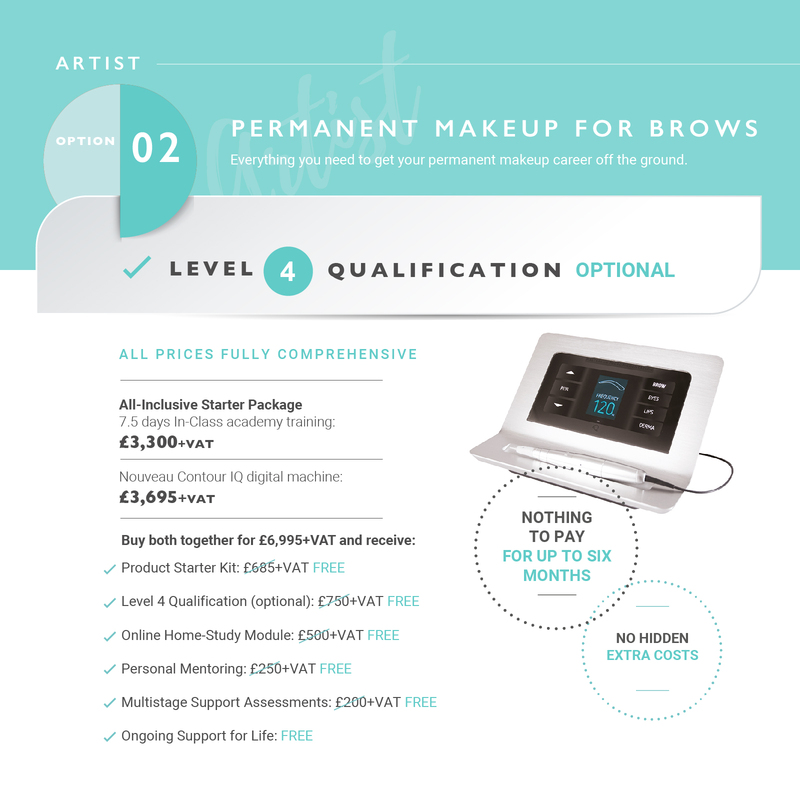 Nouveau Beauty Group are not responsible for inaccurate prize details supplied to any entrant by any third party connected with this competition. Winners will be chosen on 01.06.18 at random by Nouveau Beauty Group. Nouveau Beauty Group will notify the winner when and where the prize can be collected. Nouveau Beauty Group’s decision in respect of all matters to do with the competition will be final and no correspondence will be entered into.